We are a planning decor company with a passion for design & developing beautiful events. We've had the privilege of working with some of the most amazing clients and have established a reputation for always bringing innovation to the table with every event. Divine Event is a full service company. We focus on uniquely customized events and design. Divine Event works with all type of events. We offer services such as full wedding planning and milestone events. We also specialize in fabric draping and balloon decor. 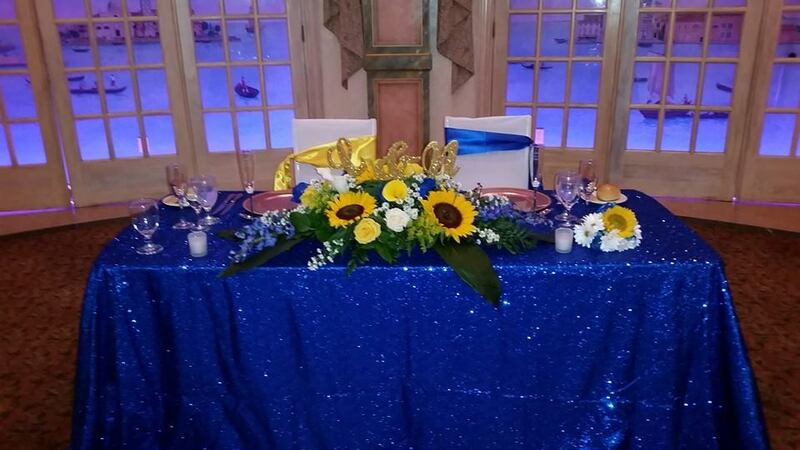 Other services we offer are floral; we have bouquet and centerpieces. The staff of Divine Event is very passionate about planning and event styling. You will encounter nothing but friendly and accommodating staff. They are extremely attentive to the client's needs.